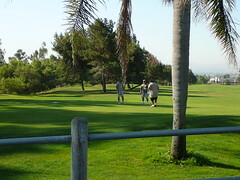 Many golf courses are in Jurupa Valley. The following are links to web sites for people and places in and around our community. California's first Community Services District was established on December 2, 1952. Serving our readers with thirty-three libraries and two bookmobiles throughout Riverside County. 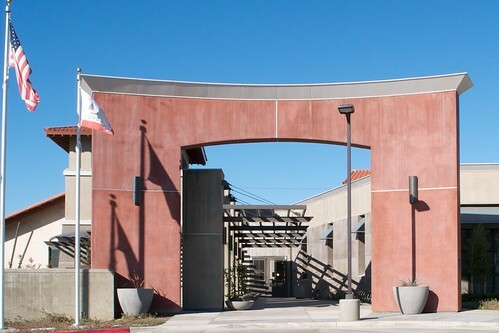 Rubidoux Early College High School is a small school, grades 9-12, within a large comprehensive high school, Rubidoux High School. 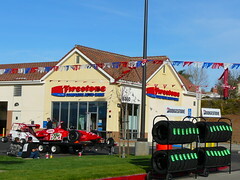 It was established in the Fall of 2006 by the Jurupa Unified School District and Riverside Community College District. Our Community Airport. It includes a diner (The Flabob Airport Café) that is so down home you can use your own coffee cup and leave it there for your next visit. Jurupa's Community Services District for water and sewer services. The Jurupa Community Services District was formed in 1956 for the purpose of installing a sewer system within the community of Jurupa. Learn about events, classes and recreation activities in the Jurupa area. For 47 years, the Jurupa Valley Rotary Club has been actively serving our community and Rotary projects throughout the world. They meet weekly at the Indian Hills Golf Club. Use our Contact Us page and send us your favorite Jurupa Valley Links!! !